I had to delay my Fruiteatox review due to coming down with the flu recently – 100 per cent would not recommend to anyone ever. It was slightly ironic considering how low my immune system was and having a little pick me up would have really sorted me out. Saying this, I am on the mend and have now completed my fourteen day Fruiteatox course. When it comes to tea detoxes, they can be pretty hard to gauge their effectiveness. However, I like the fundamental idea behind Fruiteatox, they embrace their teas as part of a healthier lifestyle – a fruity cup in the morning and one every other night. So, what did I think of the Fruiteatox morning and evening teas? Their detox plan includes a cup of Daytox lemon tea followed by Sleeptox orange tea in the evening. 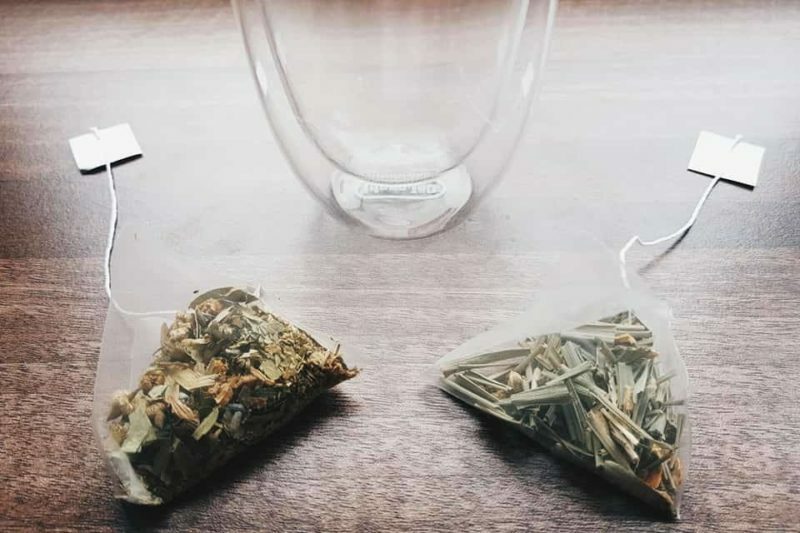 All ingredients are naturally sourced, gluten free and vegan-friendly, the teas are said to support weight loss, promote radiant skin and boost your metabolism as part of a healthy and active lifestyle. The morning brew to be drank each day consists of lemon grass, ginseng, ginger root, yerba mate, liquorice root, tie kuan yin oolong, fennel seeds and lemon peel. All these natural ingredients working together to boost you throughout the day. 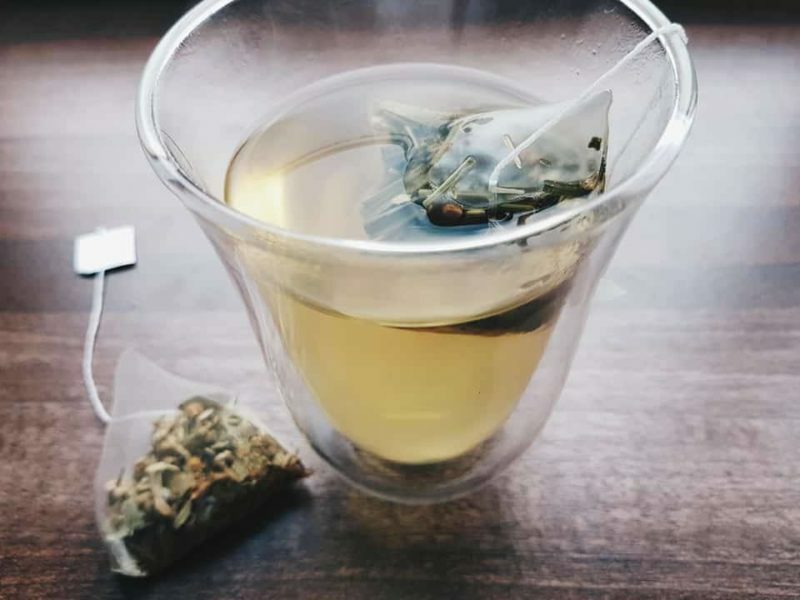 The evening brew which is taken every other night consists of calming ingredients known to encourage sleep, including chamomile, valarian root, hawthorn leaves, lavender, orange peel, orange oil and senna. The inclusion of senna allows for healthier bowel movements, cleansing your system and reducing bloating. When it comes to the taste of the teas, they are very natural tasting with a mild fruity aftertaste. I suppose I am just used to the faddy highstreet blends full of flavour and colour. When it came to results, I was pleasantly surprised by their outcomes. I did feel better and brighter, be it as part of getting myself into a routine or due to the natural additions in each cup. I would definitely recommend Fruiteatox for those looking to embrace a healthier lifestyle, they even include online and downloadable healthy eating plans as part of their programme. 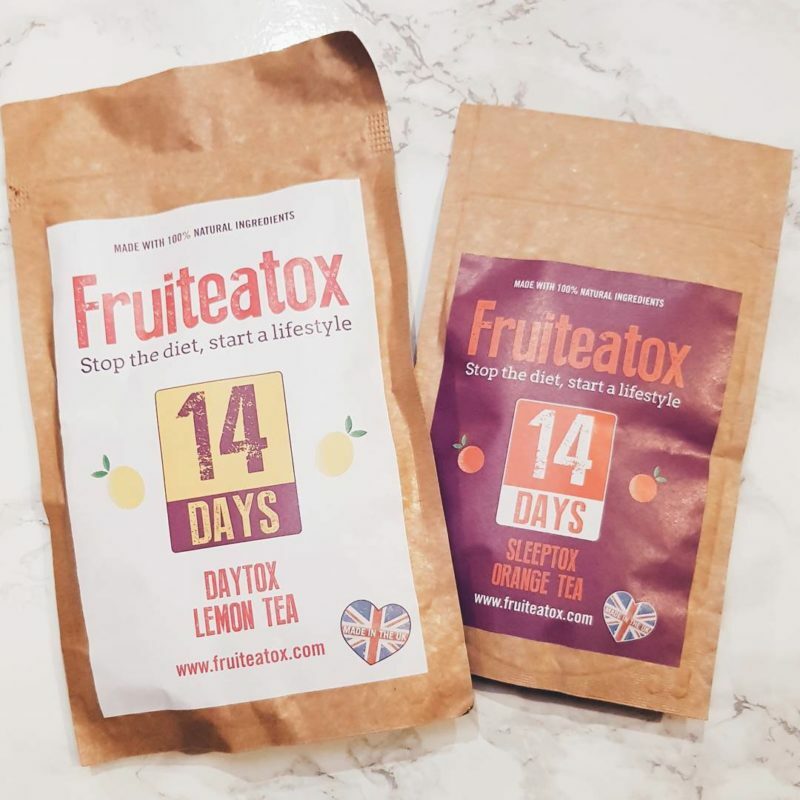 If you are interested in giving the 14 day course a go, please find the link to the Fruiteatox shop and tea selection here. There is a 28 day option for those truly commited health fanatics. 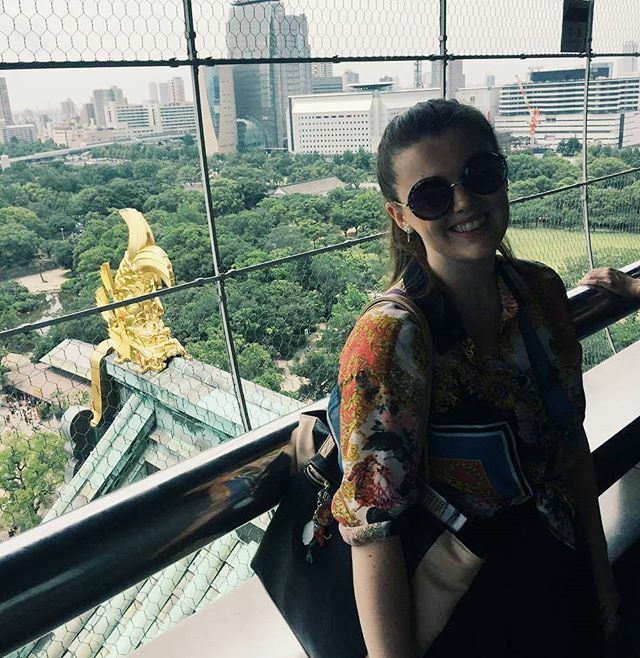 For 20 per cent off, please use code Steph20 at the checkout! Have you tried Fruiteatox teas? Do you like the idea of a tea detox?